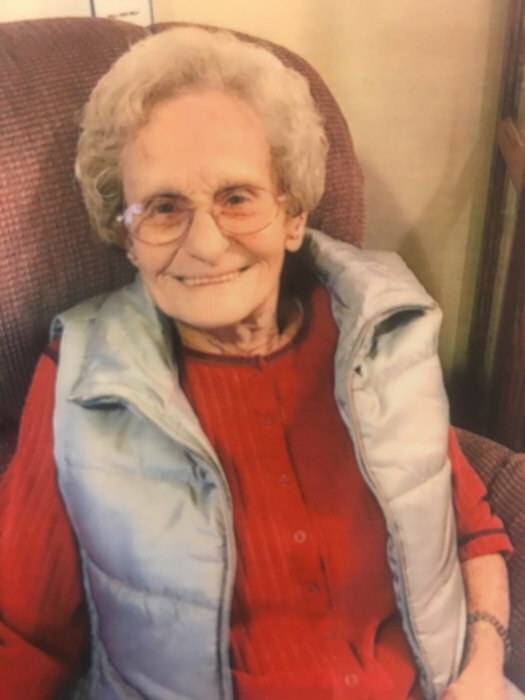 Delores Evelyn Davis, 88, entered into rest surrounded by her family on March 29, 2019 in Manteca. She was born to the late Abner and Vera Markle in Milbank, South Dakota. In heaven she joins her parents as well as her beloved husband Louis Eugene Davis, Sons, Gerald Nathan Davis, Anthony Davis and Richard N. Davis. She leaves behind her children, Dale Davis (Aneta), Ken Davis (Barb) and Michael Davis (Sandi). She was blessed with seven grandchildren, Dale, Trisha, Kenny, Sherri, Stacy, Josh and Jaime. In addition, she has 16 great grandchildren.